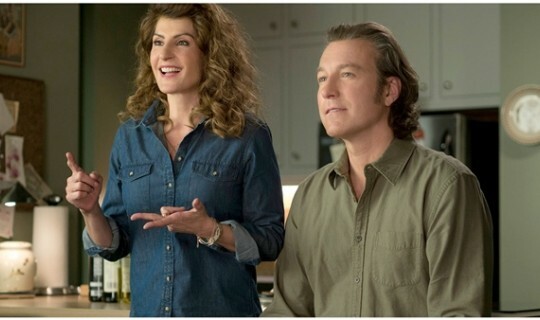 My Big Fat Greek Wedding 2, the long-awaited follow-up to the highest-grossing romantic comedy of all time is finally here! Join us at Palace Cinema Como on Friday 25 March for a special fundraiser screening to support The Greek Centre. Tickets include a drink on arrival and music by Melbourne band Leventopetha following the screening. Tickets $25 Full | $22 Greek Community Premium Member All profits from the event will be donated to The Greek Centre for Contemporary Culture. All tickets will incur a 30¢ booking fee.